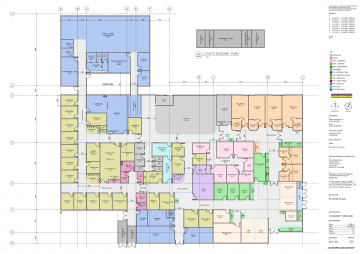 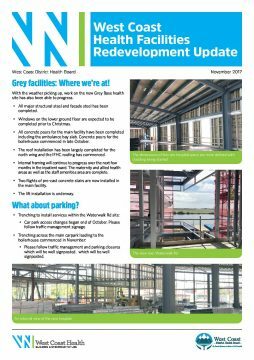 Buller Integrated Health Floor Plan, Revision H.
Buller Integrated Health Floor Plan, Revision G.
Topics in this issue: Grey facilities: Where we’re at! 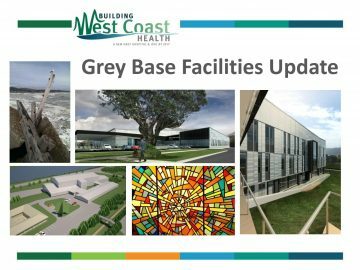 ; What to expect in the new Grey health facilities, and more. 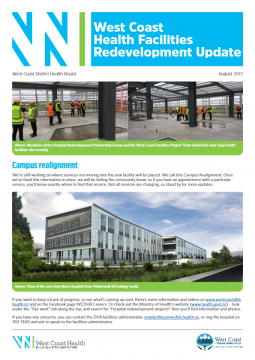 Topics in this issue: Campus realignment, façade, milestones, walkbridge update and more. 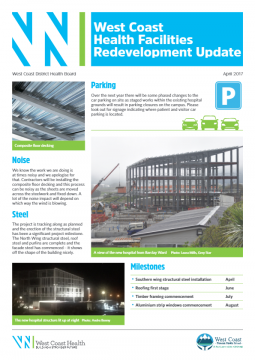 Topics in this issue: Parking; Noise; Steel; Milestones; Tell us about; Keep track, and more. Showing 1-9 of 9 results, page 1 of 1.